The Ninja Librarian: W is for Waterless Mountain (a middle-grade Classic). 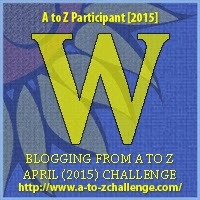 W is for Waterless Mountain (a middle-grade Classic). Publisher: Originally published by Longmans, Green & Co., 1931, 212 pages. The book traces the life of Younger Brother as he grows from about age 9 to perhaps 16 (? ), learning the ways of his Navajo people and learning to be a Singer, a medicine man. Along the way he and his family journey to the Pacific and back, and he learns the important songs of his people. It is easy, in reading this, to tell that the book is old. I doubt something written in this style would be published today, let alone given the Newbery. That would be our loss. Although the book sometimes veers from story to anthropology, to me it reads smoothly and easily however you look at it. While much of the story feels like a device on which to hang the explanation of Navajo culture, in the end I don't think that's a bad thing. And we do gradually get to feel a connection with Younger Brother (how much of the struggle with that comes from not using a name? I'm not quite sure about that and how it fits the traditional culture), so that in the end we care deeply that he finds his way and learns to become a medicine man. 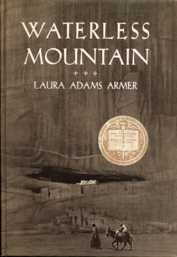 I did do some research and Laura Adams Armer was an artist and photographer, and an amateur anthropologist who lived among the Navajo for many years, and managed to persuade them to allow her to witness ceremonies, photograph and paint sacred sand paintings, and so forth. I couldn't find any analysis that confirms that her depictions of the religion and culture are accurate, but they ring true to my limited knowledge. 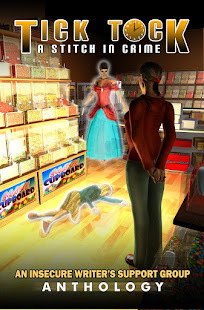 Probably for adults and somewhat older children, due to the writing style, though some children might get into it. There is little action in the plot, and that might put some kids off. But for anyone interested in Navajo culture, it's a worthwhile read. Full Disclosure: I checked Waterless Mountain out of my digital library, and received nothing from the writer or publisher in exchange for my honest review. The opinions expressed are my own and those of no one else. I am disclosing this in accordance with the Federal Trade Commission's 16 CFR, Part 255: "Guides Concerning the Use of Endorsements and Testimonials in Advertising." I am a huge fan of the Navajo lands, and in fact the whole Southwest. 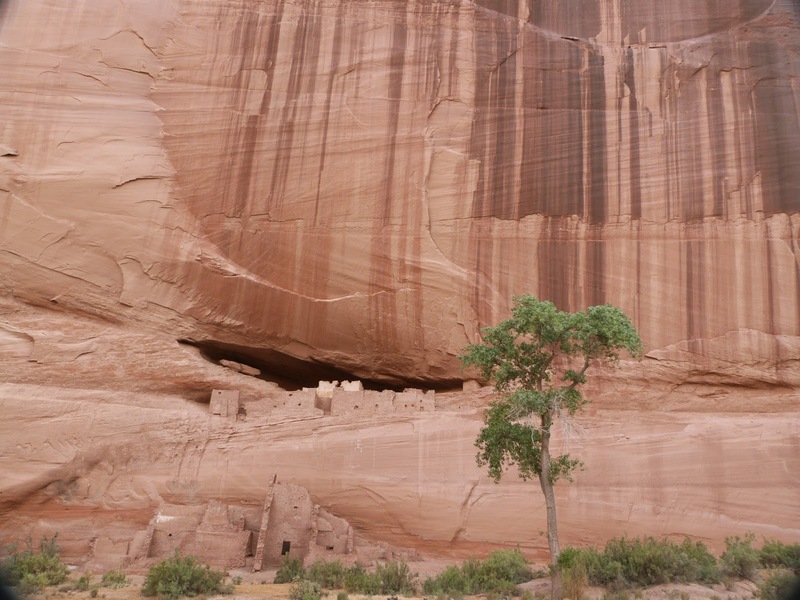 I couldn't figure out exactly which mountain is the Waterless Mountain, but I noticed that the family lived somewhere in the region of Canyon de Chelly. So...I can hit a mountain and a valley (a canyon, at least) in one post! 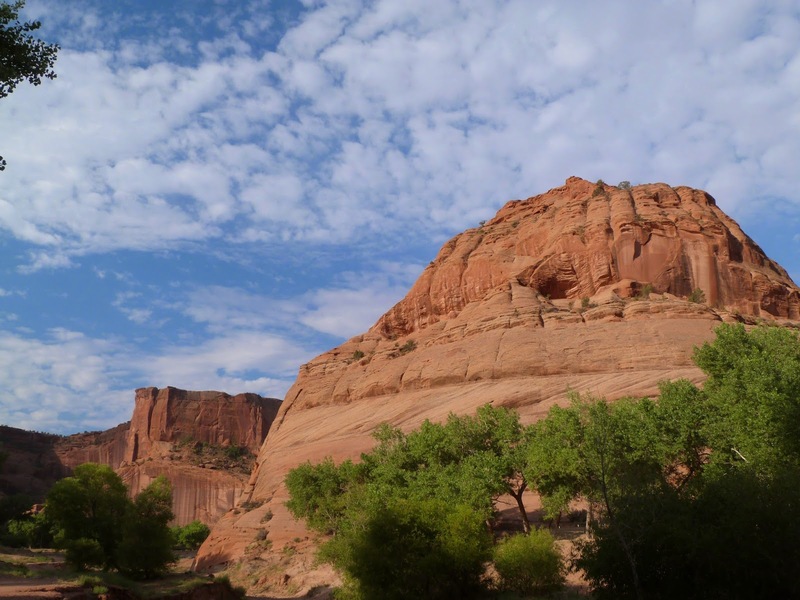 We visited the area in 2012, and hiked down to the White House ruins in Canyon de Chelly (I believe that is the only place you are permitted to enter the canyon without a guide). This is the spot depicted on the cover of the book. In order to get an early start (and because it's what we do), we camped at the private Spider Rock Campground on the rim of the canyon, run by a Navajo family. 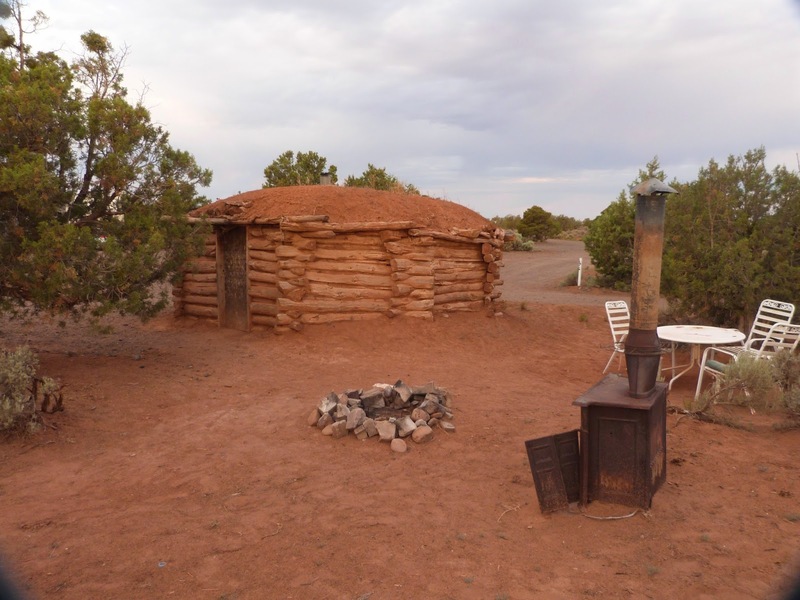 You can rent a hogan for the night if you want--this would be the traditional house that all the Navajo in the book live in, though today most have more conventional homes (which may not be as well adapted to the climate!). We didn't rent a hogan, since we go prepared to camp and are royal cheapskates). I can recommend the camp; it's not fancy, but it was clean and quiet. And while some find the Southwest to be bleak desert, it is stunningly beautiful in my eyes, and even in mid-summer is cool and pleasant in the early hours. Like the country? Want to read more about the people and places? For adults, I can strongly recommend the mysteries of Tony Hillerman! Look at those rocks! The tree gives the size some perspective. I just love that country. And green cottonwoods against red canyon walls...just perfect. I would love to read about the Navajo; I only know a little about their culture with respect to their role in WWII as Code Talkers. 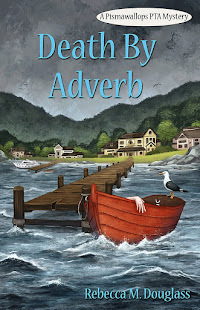 Thanks for this great review and for sharing at the Kid Lit Blog Hop! It's an interesting book more from an anthropological standpoint than a literary one. Regarding the code talkers, have you read Joseph Bruchac's Code Talker? Powerful book. I also learned a lot about the Navajo from Tony Hillerman's mysteries; from what I understand, his depictions are pretty good.